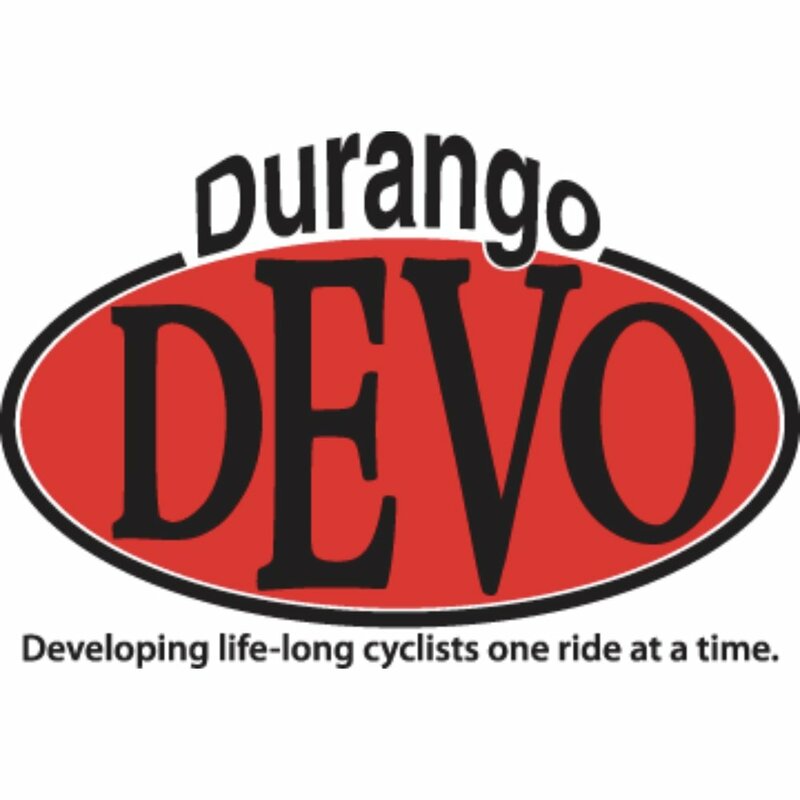 With the rich bike culture, Durango has sprouted up some amazing bike programs and supporting programs that make alot of our riding possible. Devo is an amazing program, inspiring kids to get on two wheels! 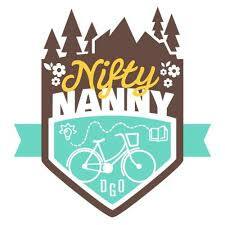 Not only is this program about learning to ride a bike, it is about the community and building the life skills that can be learned from riding bikes. EveryPedalMTB is a great program that is focused on the young ladies of Durango's cycling community. Cycling helps build confidence, character and life skills that these girls can put to use and take on what ever life throws at them!